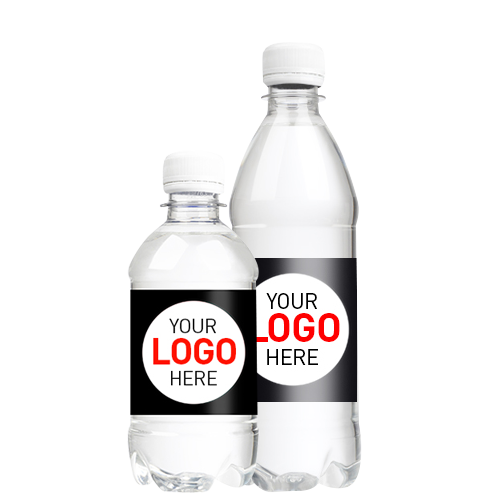 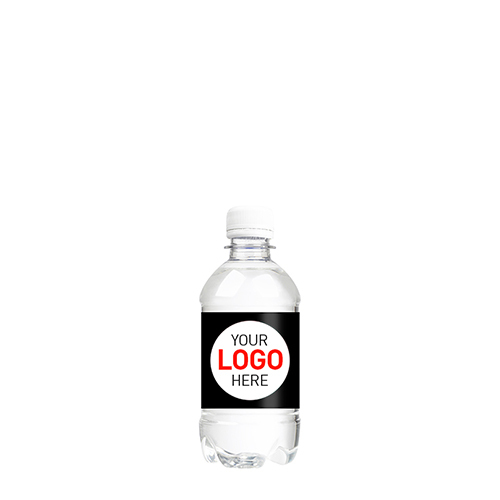 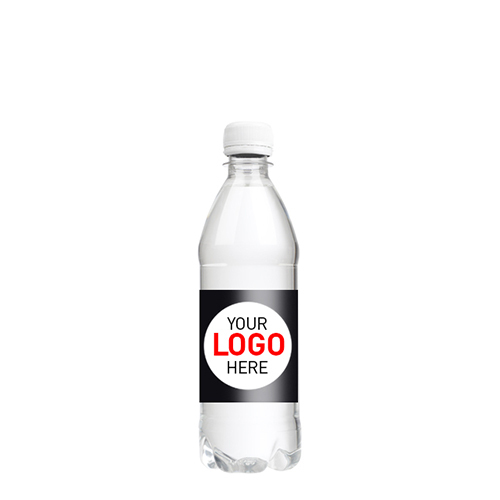 Branded with your logo or message, supplied in 330ml or 500ml plastic bottles, sourced from an area of outstanding natural beauty. 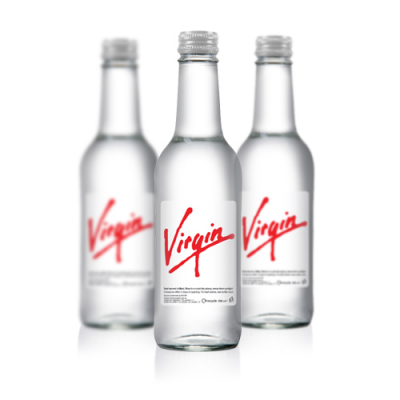 Available in packs of 18, in quantities between 108 – 522, these bottle are only available in white screw caps. 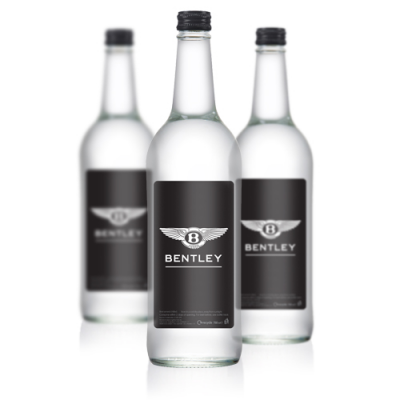 The labels are printed in full colour as standard and finished off with an ultra gloss varnish protecting the image and making a brilliant first impression. 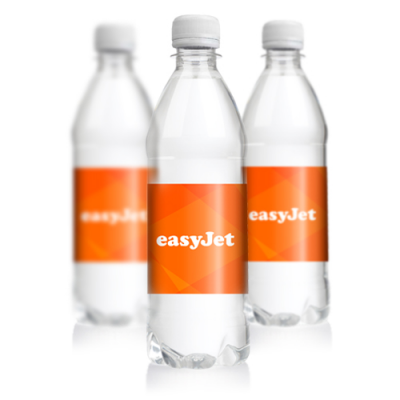 Super express delivery within 3 – 5 working days from artwork approval.